The fascination with moon has existed from the very beginning of mankind's story. In mythologies, poems and in the verses of lovers moon has found a prominent romantic place. But it was in 1959 that the human kind got to know the moon closely, with the Soviet Union kick-starting lunar explorations. 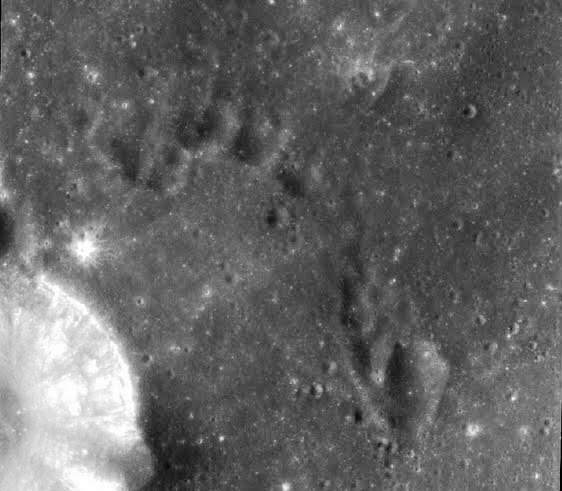 Despite several probes, including successful human landings on moon, it still remains a mystery—several questions remain unanswered and new findings are going to throw up further complexities about Earth's only natural satellite. On October 22, at 6.20 am local time, when India's first lunar exploration takes off, it would mark a new chapter in human effort to understand a host of characteristics of moon. Chandrayaan-1, named so by poet and former former prime minister Atal Behari Vajpayee, would be India's first bold step beyond Earth orbit into deep space. 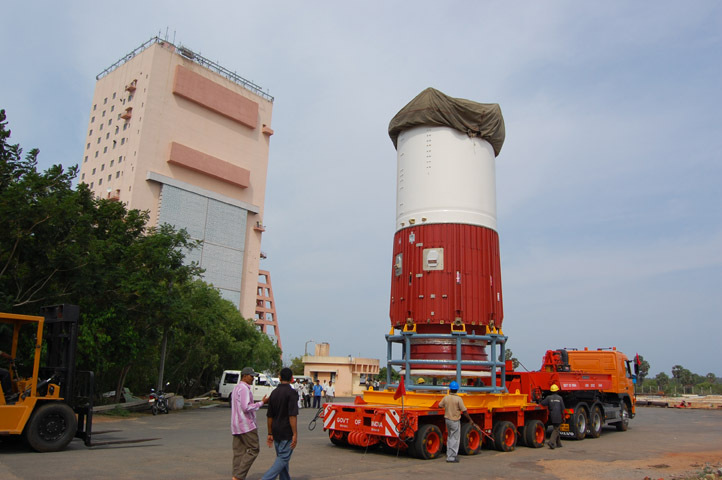 The launch of Chandrayaan-1 would be from the Second Launch Pad at Satish Dhawan Space Centre, Sriharikota in the Nellore district of Andhra Pradesh, at a distance of about 80 kilometers north of Chennai. 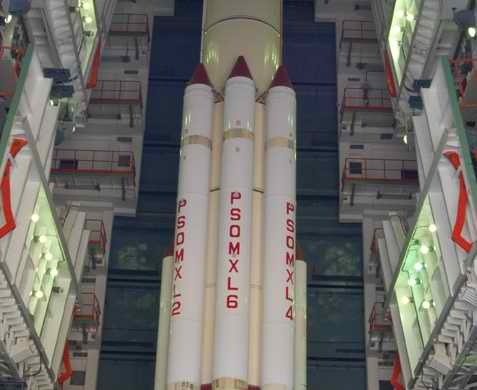 Chandrayaan-1 spacecraft begins its journey from earth onboard India's Polar Satellite Launch Vehicle (PSLV-C11) and first will reach a highly elliptical Initial Orbit. In the Initial Orbit, the perigee (nearest point to earth) is about 250 km and apogee (farthest point from the earth) is about 23,000 km. As it orbits the Moon, the spacecraft sends valuable imagery and other scientific information to Earth through X-band (at a higher frequency compared to S-band), which also lies in the microwave region. But, such information is transmitted through radio at a very low power of a few watts. Thus, radio signals carrying that precious information become extremely feeble by the time they travel 400,000 km from the Moon and reach the earth. 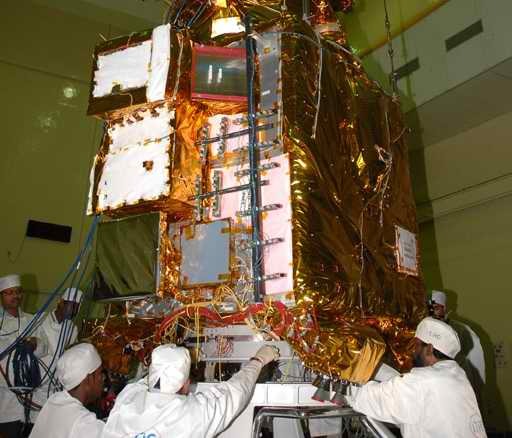 The Ground Segment of Chandrayaan-1 performs the crucial task of receiving the radio signals sent by spacecraft. It also transmits the radio commands to be sent to the spacecraft during different phases of its mission. Besides, it processes and safe keeps the scientific information sent by Chandrayaan-1 spacecraft. The Moon Impact Probe will be ejected from Chandrayaan-1 spacecraft at the earliest opportunity to hit the lunar surface in a chosen area. 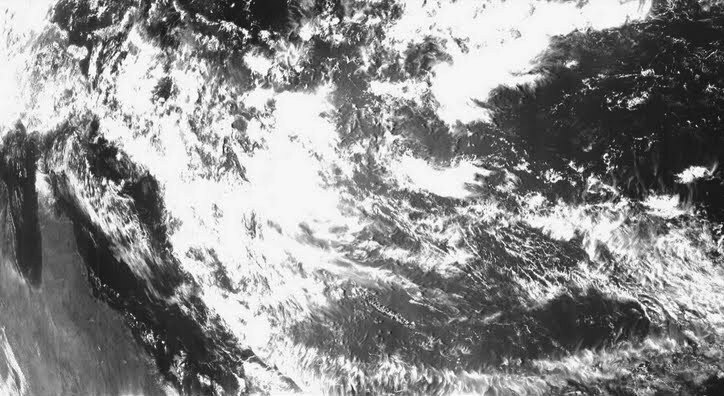 Following this, cameras and other scientific instruments are turned on and thoroughly tested. This leads to the operational phase of the mission. 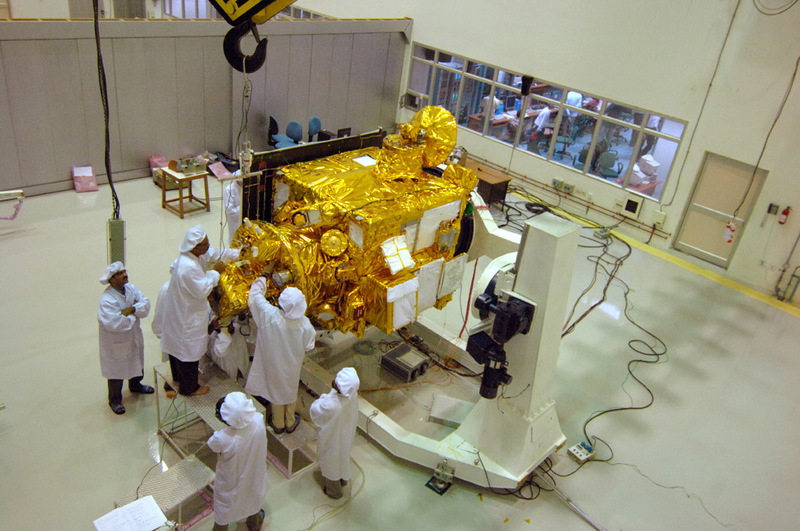 This phase lasts about two years during which Chandrayaan-1 spacecraft explores the lunar surface with its array of instruments that includes cameras, spectrometers and SAR. 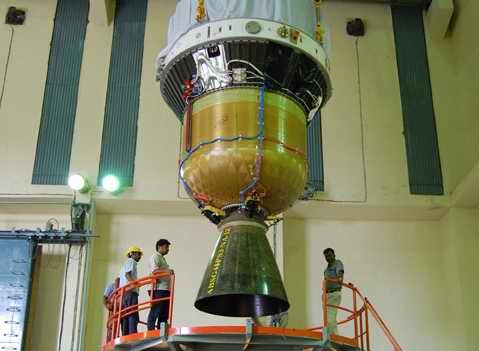 There are 11 payloads (scientific instruments) through which Chandrayaan-1 intends to achieve its objectives. The instruments were carefully chosen on the basis of many scientific and technical considerations as well as their complementary /supplementary nature. 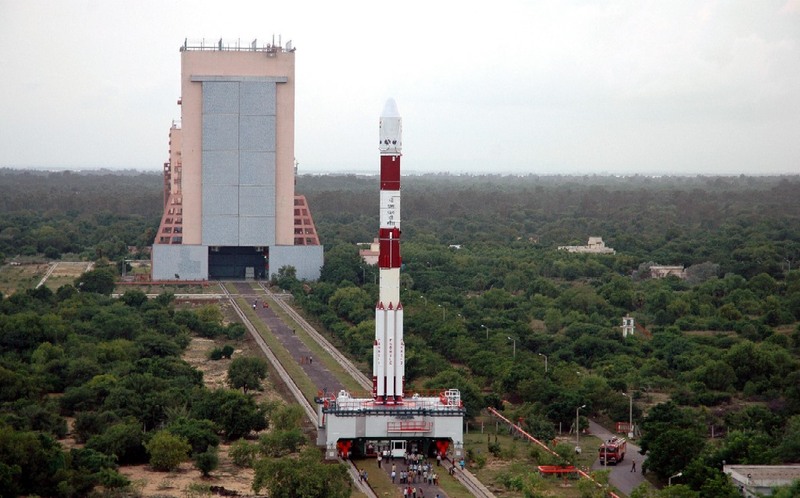 They include five instruments entirely designed and developed in India, three instruments from European Space Agency (one of which is developed jointly with India and the other with Indian contribution), one from Bulgaria and two from the United States. 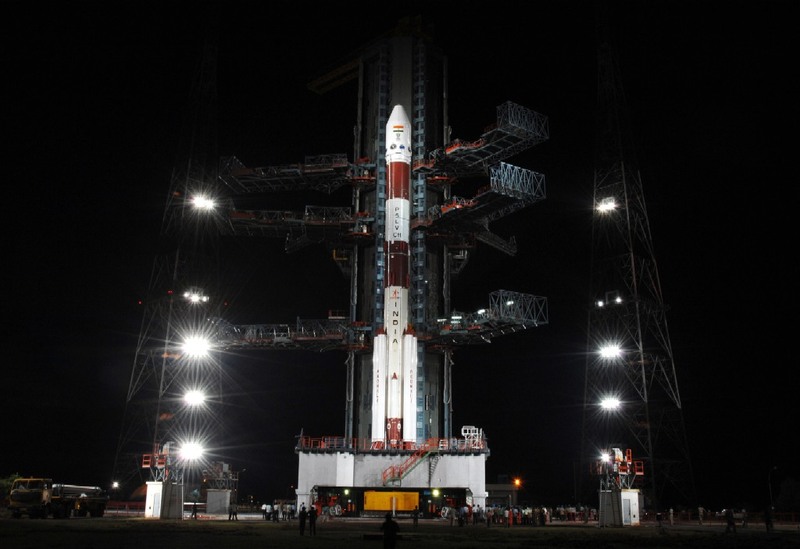 Thus, Chandrayaan-1 is a classic example of international cooperation that has characterised the global space exploration programmes of the post-Cold War era. The height of the spacecraft's orbit around the moon is reduced in steps. 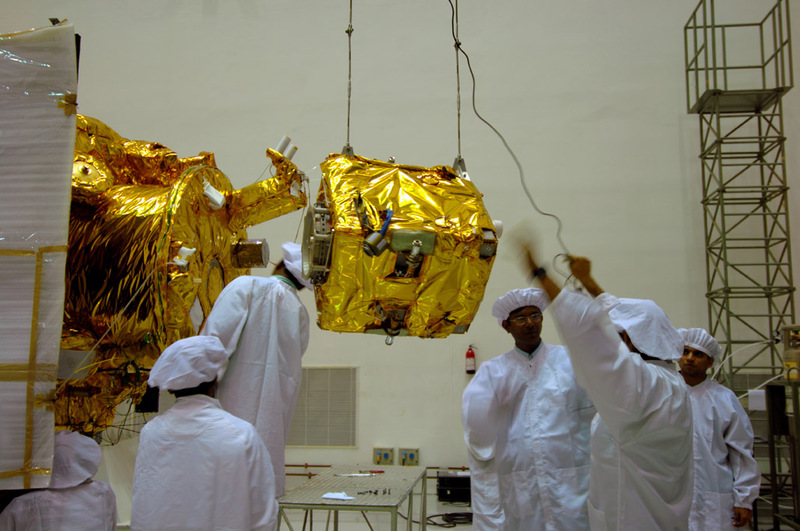 After a careful observation of perturbations in its intermediate orbits around the moon, the height of Chandrayaan-1 spacecraft's orbit will be finally lowered to its intended 100 km height from the lunar surface. In this orbit, the spacecraft makes one complete revolution around the Earth in about 11 days. During its second revolution around the Earth in this orbit, the spacecraft will approach the Moon's North pole at a safe distance of about a few hundred kilometers since the Moon would have arrived there in its journey round the Earth. Once the Chandrayaan-1 reaches the vicinity of the Moon, the spacecraft is oriented in a particular way and its LAM is again fired. This slows down the spacecraft sufficiently to enable the gravity of the moon to capture it into an elliptical orbit. After circling the Earth in its Initial Orbit for a while, Chandrayaan-1 spacecraft is taken into two more elliptical orbits whose apogees lie still higher at 37,000 km and 73,000 km respectively. This is done at opportune moments by firing the spacecraft's Liquid Apogee Motor (LAM) when the spacecraft is near perigee. Subsequently, LAM is fired again to take Chandrayaan-1 spacecraft to an extremely high elliptical orbit whose apogee lies at about 387,000 km. Earth as viewed by Chandrayaan-1 Terrain Mapping Camera. Moon surface taken from lunar orbit by Terrain Mapping Camera of Chandrayaan-1. 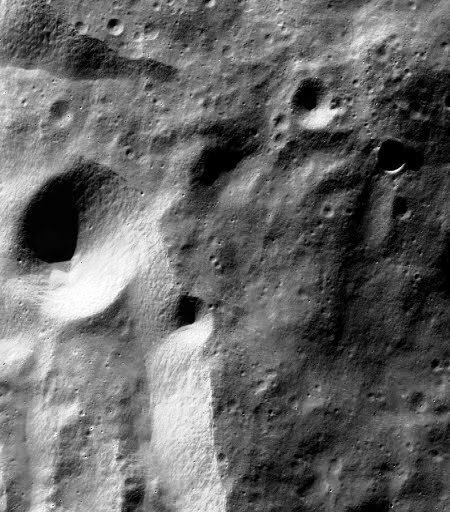 Terrain Mapping Camera showing many large and numerous small craters in the polar region of Moon. 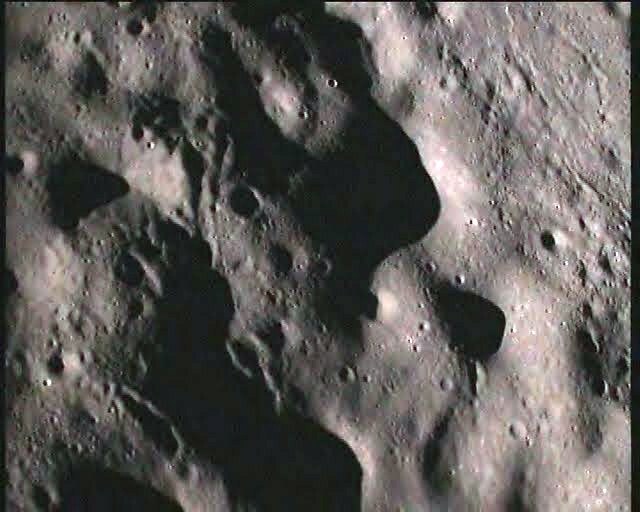 Closer view of surface of the Moon by Moon Impact Probe. 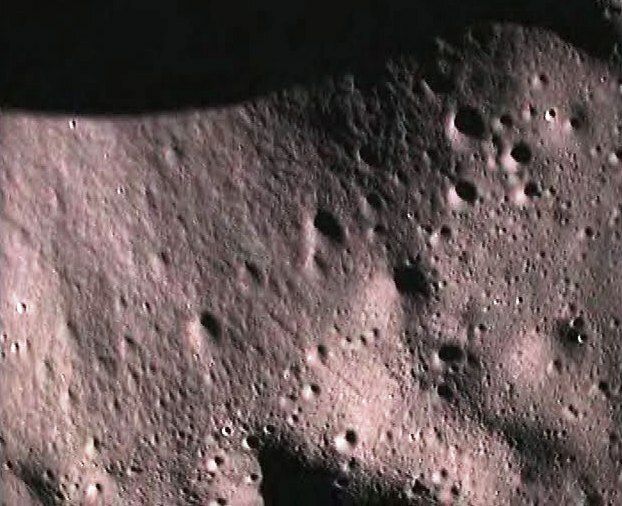 A close-up view of surface of the Moon from Chandrayaan-1 spacecraft.